Introducing The New "Magic Sleep Pill" That Works Like A Dream... Perhaps as Fast as 15 Minutes*—You Never Even Have To Swallow It! If you're trying to get a good night's rest and you can't—you're probably feeling pretty frustrated. "When I got the new Wholetones 2Sleep, it revolutionized my sleep! I have used melatonin for years with inconsistent results. I have used therapeutic oils also inconsistent results. The original Wholetones were helpful, but sometimes the percussion sounds would wake me up. I have been using this new Wholetones player for a couple of weeks and I don't think I have slept so soundly in my life. I play them when I go to bed and I sleep so deeply and soundly I am amazed. I sleep for a full eight hours and wake up naturally. I am sold on both of these sets. I play the originals during the day and the lullaby set at night." 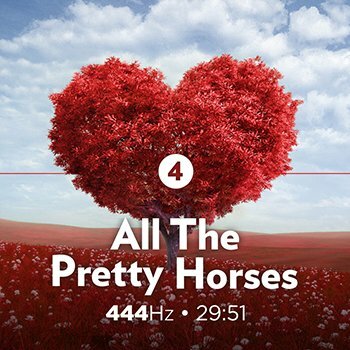 Once I found the right frequency and assigned it to the right song, I was ready to lay down these tracks and create the MOST often asked for item in Wholetones history—the portable music player with 3 hours of music guaranteed to put you sound asleep. Best of all, you won't need a stereo. You won't need a CD player. 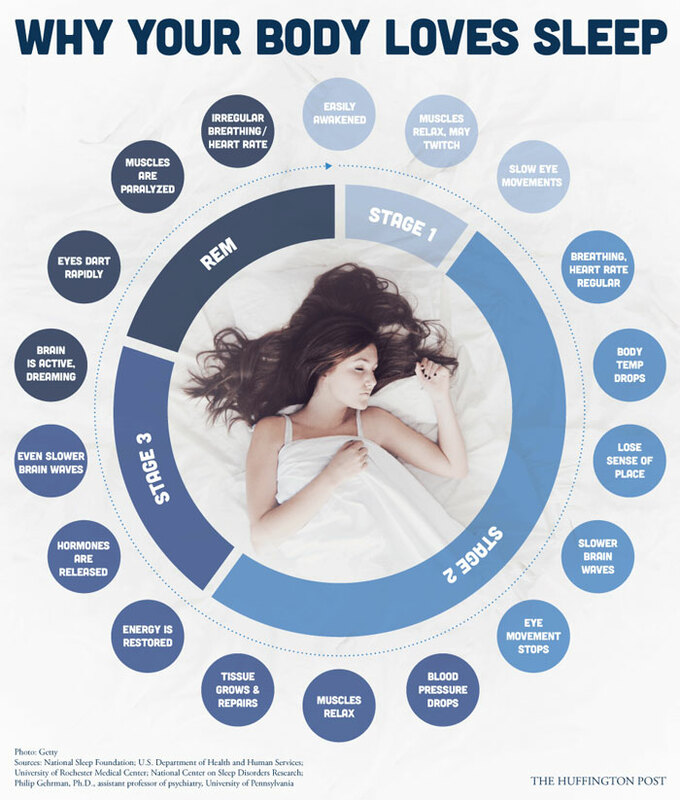 You won't even need your computer to use this powerful sleep aid. It's the magic sleeping pill you never even have to swallow. We launched our first version of Wholetones 2Sleep last year. We were buried with so many orders, we had to shut down the website and put hundreds of people on back order. Now earlier I told you that only 1000 people with sleep trouble would be able to get this special product today. We were so excited with the incredible new updates we made to our Wholetones 2Sleep Gen2 product, we requested a RUSH order from our factory, and WAY under estimated how many we would need, therefore we only have 1,000 units speeding their way to our warehouse now. "I didn't have my usual headache..."
"I'm pretty much hooked! Also, while listening, I found that I woke up with less pain and stress. I found that I didn't have my usual headache from grinding my teeth! My dogs were also sleeping through the night instead of wanting to me to get up and let them out— WOW!" And when you consider the promise of a lifetime of cozy, peaceful, restorative sleep, this item could easily sell for as much as $495 dollars. Heck the average cost of a sleep clinic is $1000—per night. So I'm sure you can agree—half that cost for guaranteed better sleep and better health every night for life is a bona-fide bargain. Let me be perfectly clear—these WILL sell out. YES! I Want My Wholetones 2Sleep Gen2 ! Unlike last time, we have a plan in place that will ensure a much smoother process. "Just received my Wholetones 2Sleep units in the mail yesterday. Michael......I have to tell you, the Wholetones 2Sleep is amazing. It is so soothing and much easier to sleep with it playing softly next to my bed. It's really beautiful. Thank you and I look forward to your next project..."
It's really quite simple: when they're gone, they're gone. Good news is, you won't pay $495 for your Wholetones 2Sleep Gen2 portable speaker. Even though it comes handsomely packaged with a charging cord with a wall plug or USB, and ready to play right out of the box. It fits in the palm of your hand yet produces rich, full-range sound at a whisper or a roar—crank it up and you'll fill a room with clear, crisp sound. 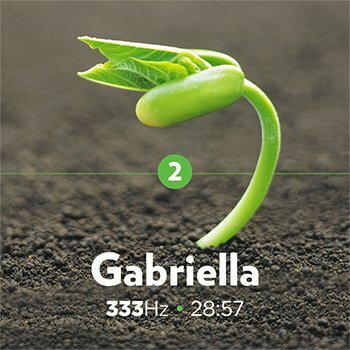 So I spoke with my business partners, and we decided Wholetones 2Sleep Gen2 would sell for $327. "Allowed me to fall asleep quickly without medication." ...for this incredible field-tested and proven way to sleep soundly through the night—100% naturally—for life. $327, one easy payment for a lifetime of restful sleep. But listen... I don't want anything to stand in the way of you getting the best night's sleep you've had in years—especially price. I understand that even at $327, it might be a little much for you just after the holidays when you are trying to catch up on bills. So if you promise to keep this between you and me, I'm going to let you have Wholetones 2Sleep Gen2 right NOW—not next week, not tomorrow, not even later—do this now, and you can have one of only 1000 units for the rock-bottom price of just $99 (sorry—limit 1). So if you're serious about your health and your sleep, you'll jump on this while supplies last. Because once they're gone, they're gone. 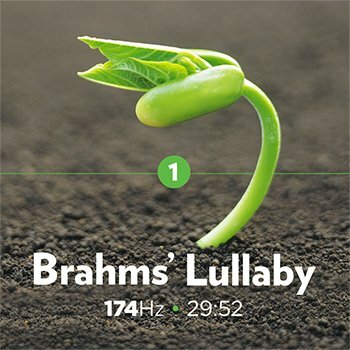 "Most relaxing and peace inducing music"
"I have had trouble sleeping for many years, and I can honestly say that this is the most relaxing and peace-inducing music that I have ever had the pleasure of listening to." Pick up Wholetones 2Sleep Gen2 right NOW for only $99 and for the next 90 DAYS, your purchase is locked in a 100% satisfaction guarantee. If at any time for the next 90 days, you stop loving Wholetones 2Sleep Gen2 or it doesn't work for you—everybody's different and what works for some may not work for everyone—simply send it back in ANY condition. Some folks have asked me, "does Wholetones 2Sleep Gen2 really work?" And if you don't believe it works, let me prove it to you for the next 90 days at my risk. Protect yourself, your excellent health, and the health of your loved ones with Wholetones 2Sleep Gen2. Remember: if you're not happy for any reason (or none at all) return your Wholetones 2Sleep Gen2 in any condition for a 100% complete refund of every penny minus shipping and handling—that guarantee is good for 90 days. But from what I've personally seen, once you listen to Wholetones 2Sleep Gen2 there will be no way you want to return it. If you order right NOW and claim one of only 1000 Wholetones 2Sleep Gen2 units available, I'll also send you downloadable links to every lullaby in an exclusive digital collection called Life, Love, & Lullabies. It's the exact same music from your Wholetones 2Sleep Gen2 portable speaker, only you can listen on your computer instantly once you place your order! FYI... Life, Love, & Lullabies debuted at #3 on the Billboard charts! And this package is a $69.00 value—yours absolutely FREE. The portable, fits-in-the-palm-of-your-hand speaker system preloaded with Wholetones Life, Love, & Lullabies. 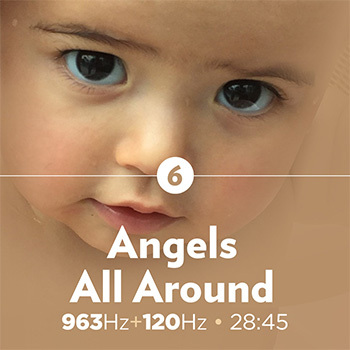 Fill any room with soothing healing frequency lullabies for grown-ups and everyone else from babies to pets. Small enough to go anywhere and rechargable. A $327 value—NOW just $99! My No-Hassle, Iron-Clad 100% Money Back Guarantee—for 90 days! I respect you. And I wouldn't ask you to do anything I wouldn't do... and I wouldn't lay down my hard earned money for something—no matter how good it is—without some kind of guarantee on my investment. That's why I'm putting my neck on the line for you. The risk is all on me, because if you're not completely thrilled with Wholetones 2Sleep Gen2 – for any reason—return it (in any condition). And you'll get a prompt, courteous, refund of every penny—minus shipping & handling. Good for a full 90 days from today. You can even pass this guarantee down to your family... if they're not satisfied you get your money back! Instant access to a digital copy of Life, Love, & Lullabies so you can start sleeping better tonight. You won't have to wait for it. Click the link I'll send you when you place your order today, and you'll be able to listen to 3 hours of peaceful, soothing music right away. This product sells for $69.00 in our online store. Yours FREE today ONLY! In total, you're saving a cool $297.00 today! Get your Wholetones 2Sleep Gen2 portable speaker system preloaded with the 6 grown-up lullabies guaranteed to put you out like a light. You need the tested, proven sleep support system ONLY found in Wholetones 2Sleep. But remember: I only have 1000 of these and when they're gone—they're gone. If you want one (and I know you do) get yours right NOW. If you're on the fence or can't believe it will work for you—order NOW and try it tonight for yourself. You simply cannot lose with my 100% No Hassle, Iron Clad money back guarantee. If Wholetones 2Sleep Gen2 doesn't put out like a light every single night, simply return it for a refund. (Less S&H). So order yours now before they're all gone... they WILL sell out and then you'll never know the peace and tranquility you might have had. P.P.S. Don't forget... you're saving $297 on this exclusive, one-time offer today! So not only is your purchase guaranteed, you're coming out ahead before you even start. Order now. This offer WILL SELL OUT. *Some users report falling asleep in as little as 15 minutes. Results not typical, your experience may vary.